FPSChris and loki1944 like this. You were never going to buy it at any price. It's a fringe device aimed at enthusiasts and designed to test the market interest. It's also a "Halo" device used to advertise the brand but also offset marketing costs. I have NEVER seen someone lay a phone flat on a table and use hunt and peck typing. The reality is that these devices should be usable with a single hand. A Tablet is larger and bulkier so that breaks the rule. seeprime and loki1944 like this. As an avide user of phablets, I have not been able to use a phone with one hand for almost 5 years now. 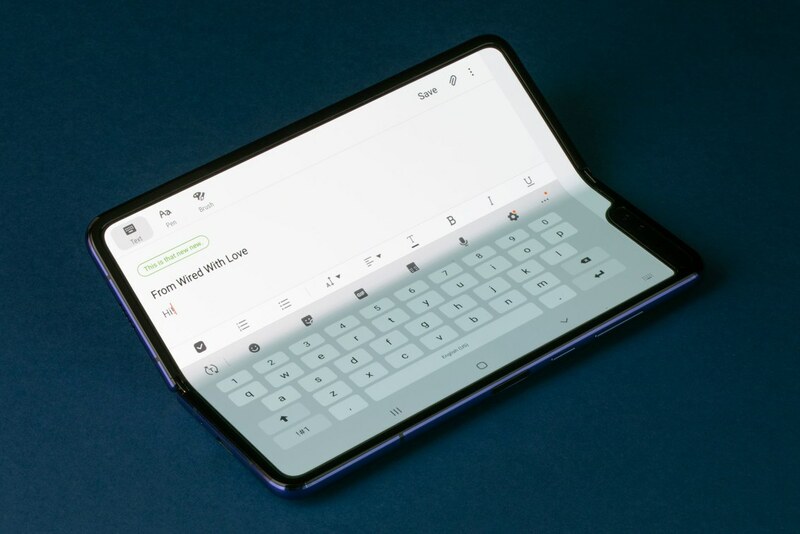 The idea of a foldable phone angers me, mainly because of the heft and not having a physical keyboard and other things, but mainly the keyboard. like why? all these years of shrinking down phones and telling people its great only to bring this monstrosity out. 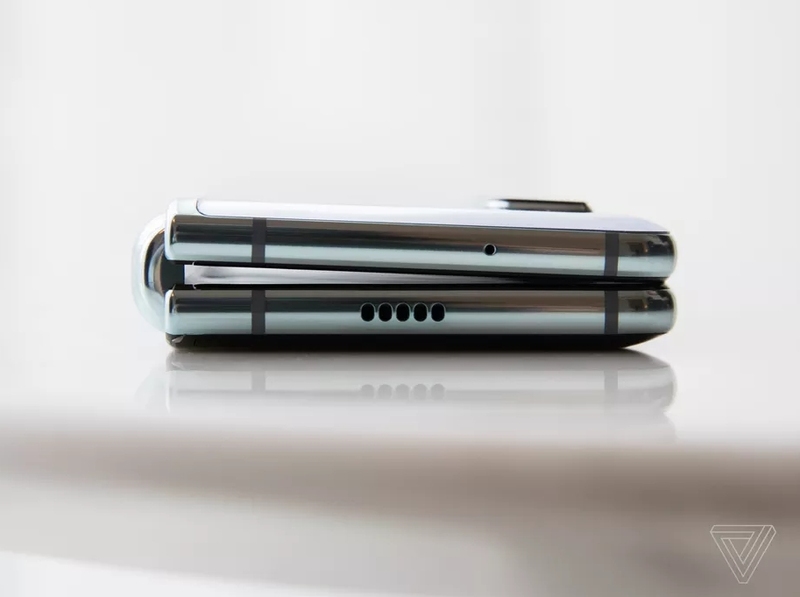 I will say the tech is truly amazing, a foldable screen is amazing but with what has been taken away, feature wise from phones over the years only to come back full circle to this form factor(big) sorta hurts. This is unequivocally untrue. Glass can in fact fold if it is made thin enough. No material will fold 100% flat like some people want, but they are working on fordable glass at corning. The same people that make gorilla glass and have had varying degrees of success. Oooooooh! eat my heart out! I want one! Price will eventually come down. This is a device just hitting market and production run is nowhere near high enough yet to warrant lower pricing etc. Frankly no device should cost what it does currently, but as long as people keep buying flagships even with raised prices we will never see a price drop. I love foldable screens as it will introduce screens with no visible bezels. 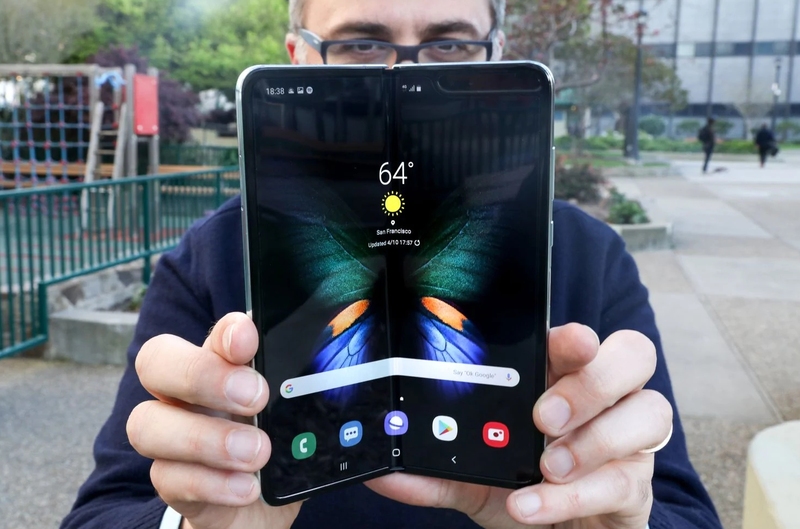 I personally don't like this foldable something but maybe the market needs such tablets that can fold like phones. Only sales can tell. I feel foldable phones are new goods nobody asked for. What would be really cool are bigger batteries, faster charging, unbreakable screen glass. I can't decide what's uglier, that hinge and crease or Apple's airpods which look like they cut the wires off of regular earbuds. I'm going to go with this, still interesting proof of concept that will be a lot more aesthetically pleasing in a couple generations. If Windows built this exact same device and it had the power to run Windows 10, I might be mildly interested. Mini HDMI, bluetooth keyboard/ bluetooth mouse... it could be like one of those mini-PC models.